16. Are You Going With Me ? 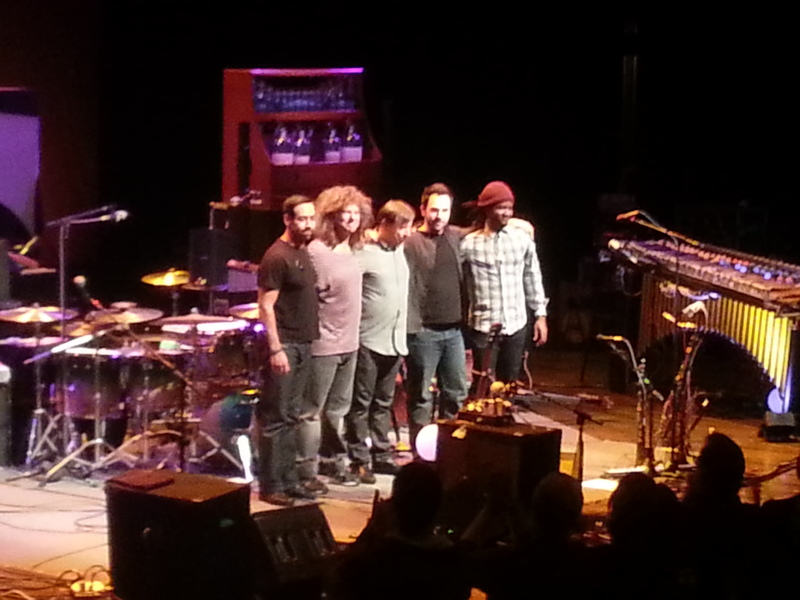 [Set List] (Seoul) "Pat Metheny Unity Group Special Night"